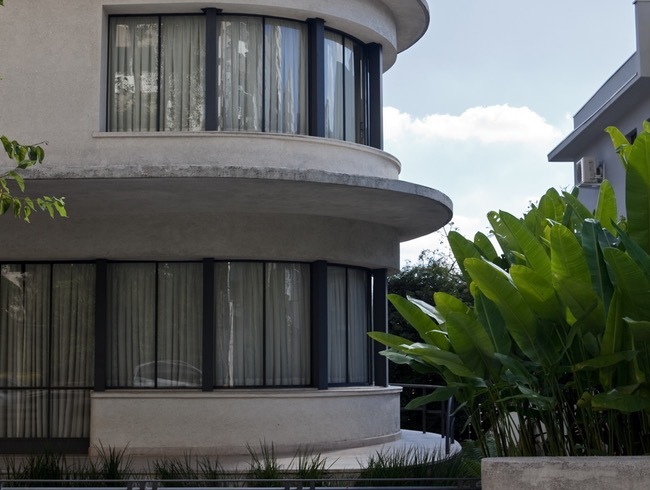 “Designed by Jayme Fonseca Rodrigues and built in 1935, after years of neglect it was bought and restored by the law firm Ernesto Tzirulnik Advocacia, which now occupies what were once residential spaces. Rua Ceará 202, 55/11-3829-0202. This appeared in the October 2013 issue. Confira o artigo original aqui. Acesse a matéria completa aqui.